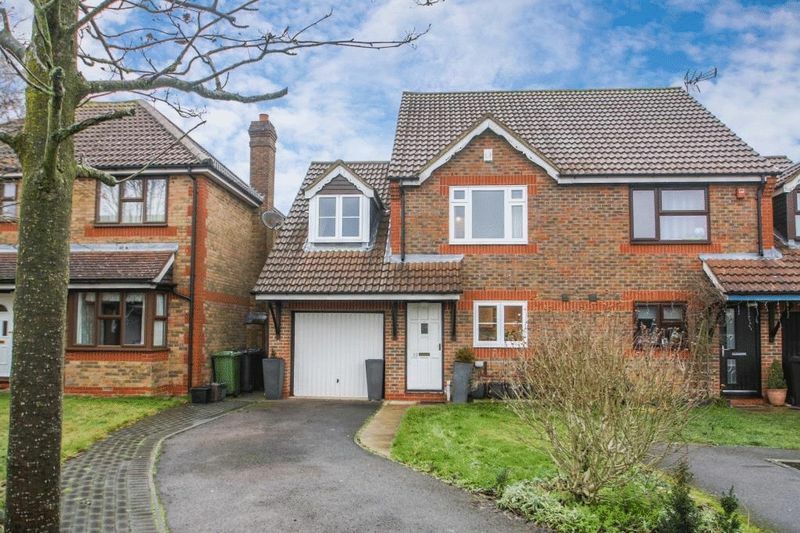 Located to the North East of High Wycombe in a modern, quiet cul-de-sac setting is this three bedroom semi-detached family home. 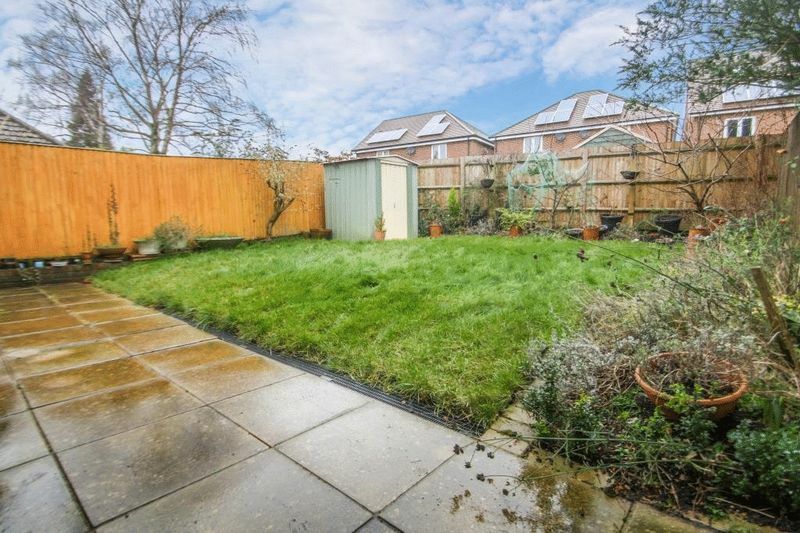 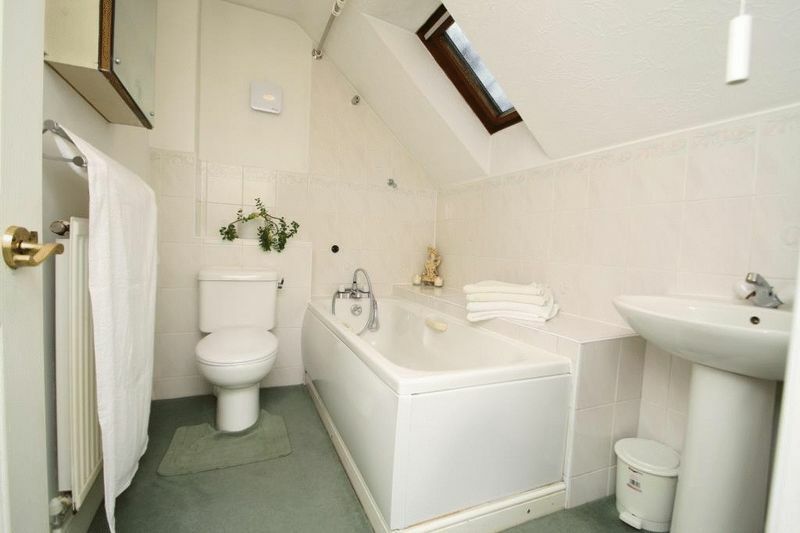 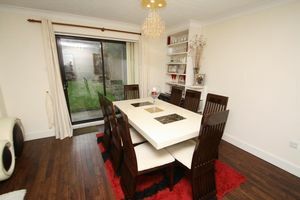 Well presented throughout, the property comprises; entrance hall, kitchen, cloakroom, lounge/dining room, three bedrooms with en-suite to master, family bathroom, level rear garden, integral garage. 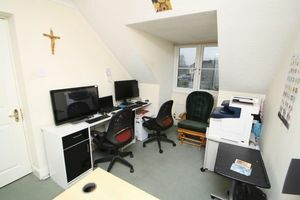 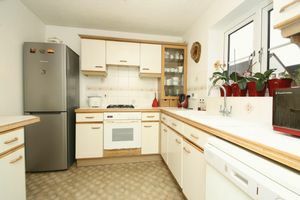 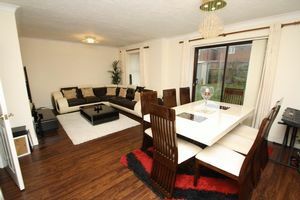 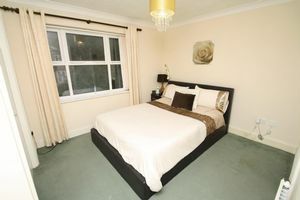 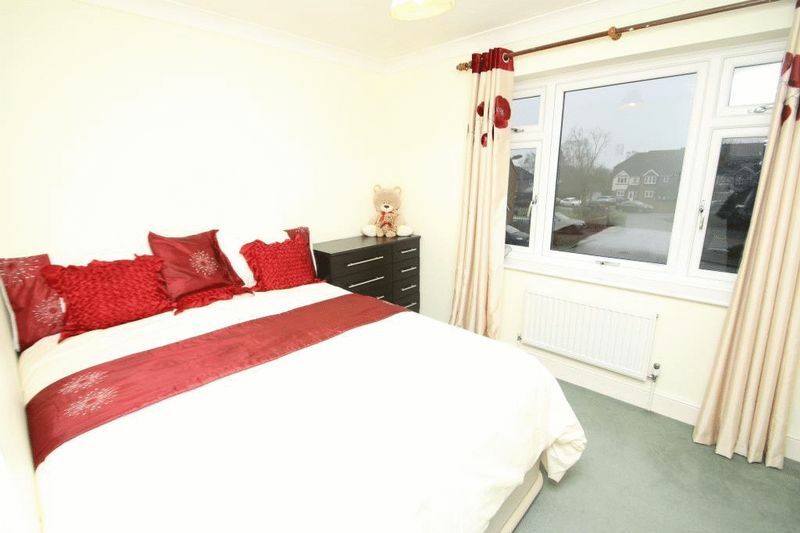 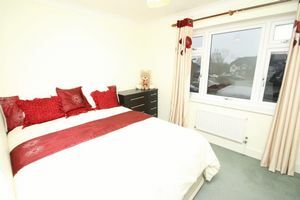 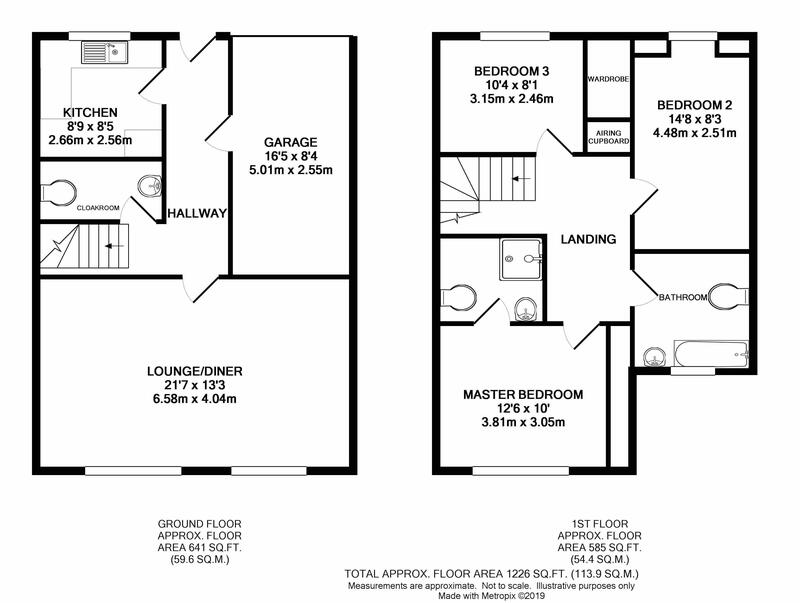 Ideally situated for local amenities, schooling and major transport links to London.